Answer the question and decide the topics for 2019! We are always on the hunt for new and ‘out of the box’ ideas to inspire and encourage our audience, and now we want to give you the opportunity to be an integral part of the conference. This is your chance to take the stage and let us know what you want. 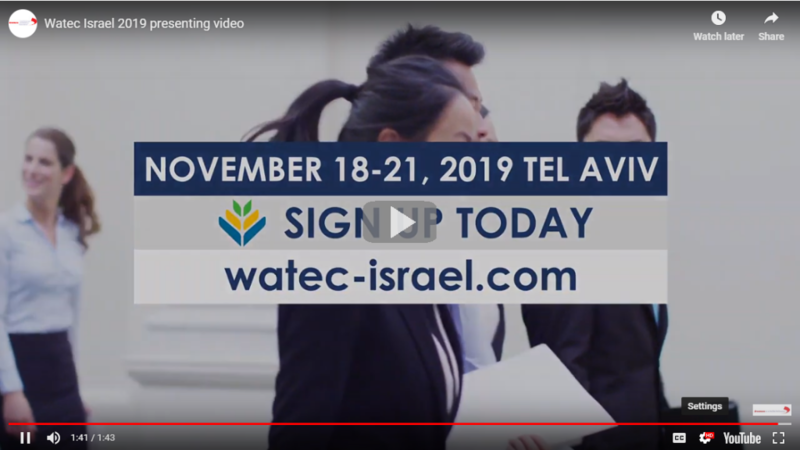 Become a part of the team and help us build and put together the conference as never before -for the ultimate Watec experience. We strive to engage our audience in newly improved platforms within our ever evolving project. Give us your feedback and advice and see how it gets applied and implemented to this years event. We want to hear from you! Your insights are important to us!